Is It Too Early to Think About AC Maintenance? Found bad capacitor, replaced capacitor and checked unit. If you hope to keep your home comfortable all year long, you need to schedule service with the Gainesville, FL air conditioning and heating company Touchstone Heating & Air. Our skilled and extensively experienced heating, air conditioning, and indoor air quality technicians are here to offer any services you may need to make your home more comfortable. Call today to schedule heating or air conditioning services in Gainesville, FL and the surrounding area! When you live in Florida, you use your air conditioning system throughout much of the year. Is yours prepared to handle the demands of the cooling season? The technicians on our team will make sure that your air conditioning installation is completed properly for maximum performance levels. Don’t worry about keeping cool this summer. Call Touchstone Heating & Air to schedule quality air conditioning repair in Gainesville, FL. 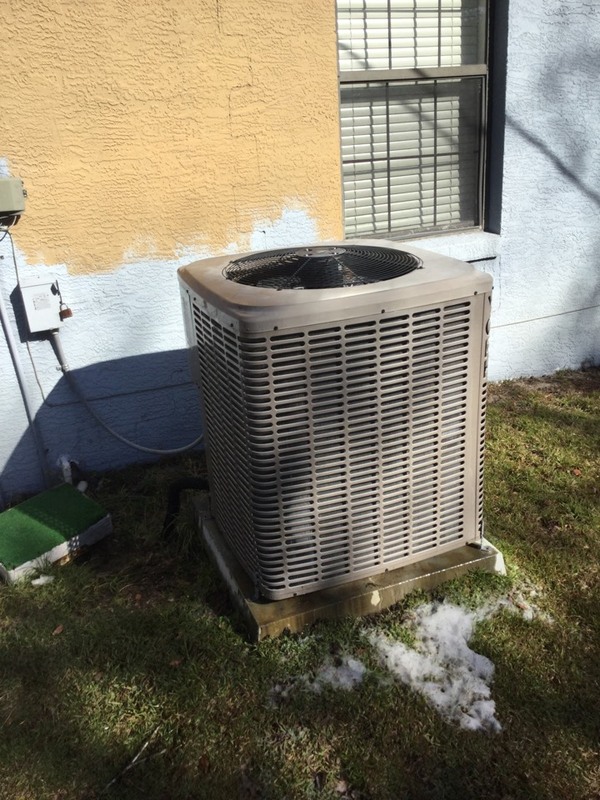 Even with a high–quality air conditioner and professional installation, your AC will experience some operational problems at some point. 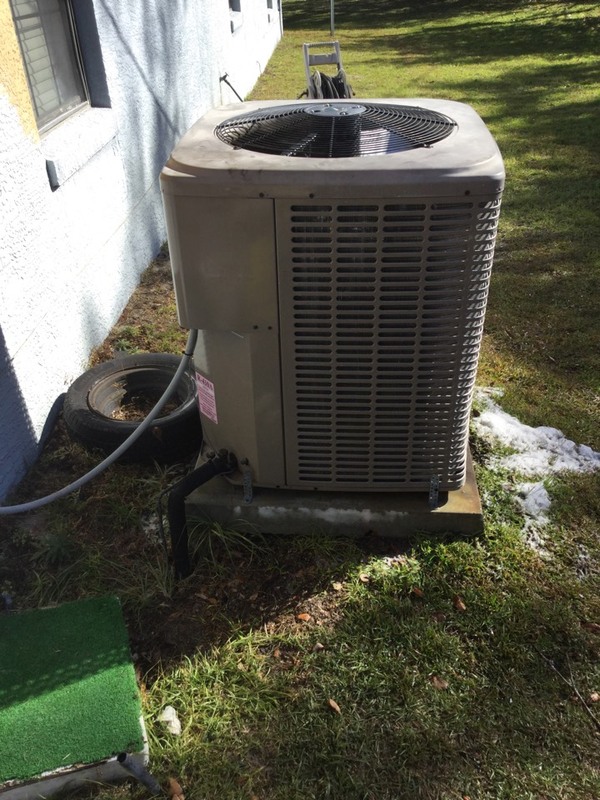 In the event that your air conditioner runs into some trouble, call the Gainesville, FL air conditioning company you can trust to protect your comfort. Call Touchstone Heating & Air. Also, remember that the best way to reduce the risk of damage to your air conditioning system is to schedule routine air conditioning maintenance. If you have not spoken with a technician yet, give us a call. We’ll keep your system operating properly. Florida is a very warm place to live for much of the year, but a dependable heating system is still an important part of your home. Call Touchstone Heating & Air if you need a Gainesville, FL heating company. A heating system is only as reliable as the heating installation professional you work with. Contact us today to get the reliable heating installation service you deserve. 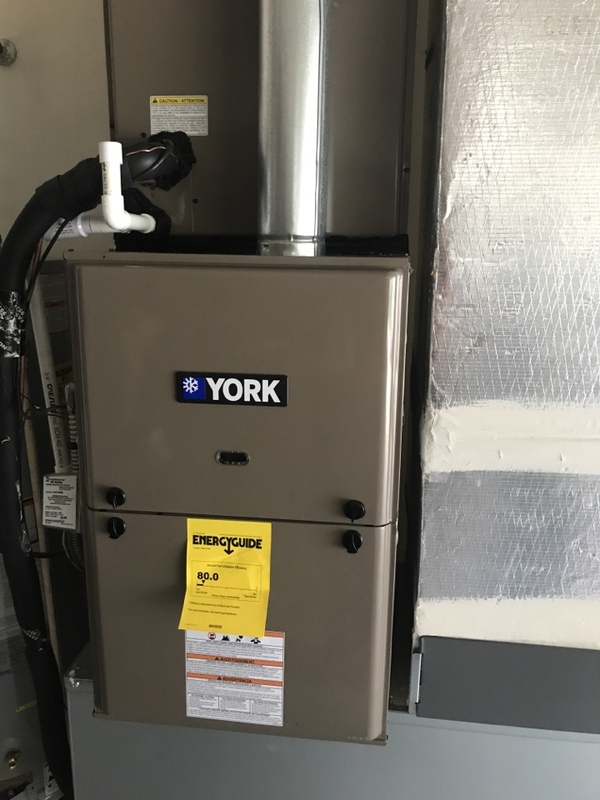 With a quality heater and professional heating installation, you can expect a reliable, efficient performance from your system. However, you will eventually need to schedule heating repair service. No mechanical system is perfect, and your heating system is no exception. When you are looking for a Gainesville, FL company to trust with your comfort, call Touchstone Heating & Air. We also offer outstanding heating maintenance to protect the condition and integrity of your system. Call today for more information. Our team of professionals can help keep your home comfortable throughout the heating season. A commercial HVAC system requires the exceptional installation, maintenance, and repair services that only an expert can offer. 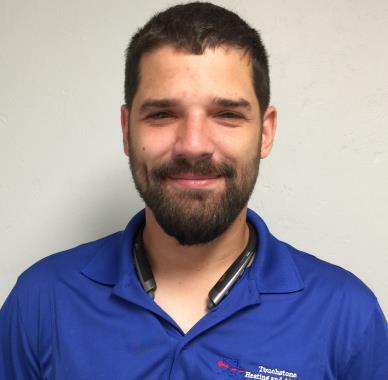 If you want to keep your commercial property as comfortable as possible throughout the entire year, call the commercial HVAC technicians at Touchstone Heating & Air. Our goal is to help make your commercial property as inviting an environment as it can be. Our commercial HVAC installation, repair, and maintenance services can help you achieve that goal. Commercial HVAC: Commercial HVAC systems are large and complex. 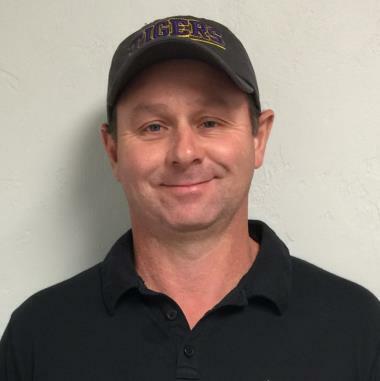 They require the level of service that only a Gainesville, FL commercial HVAC expert can provide. Call Touchstone Heating & Air to schedule commercial HVAC installation, repair, and maintenance service you can count on. Indoor Air Quality: From professional duct cleaning to air cleaners and UV germicidal lights, the Gainesville, FL indoor air quality specialists on our team have what you need to boost indoor air quality in your home. Contact us today with any questions. We’ll help you breathe better air all year long. Zone Control Systems: Take control over the way in which you heat and cool your home. Schedule a zone control system installation. Touchstone Heating & Air can help you maintain comfortable temperatures more efficiently and effectively. Is your heater leaving your home chilly at night? 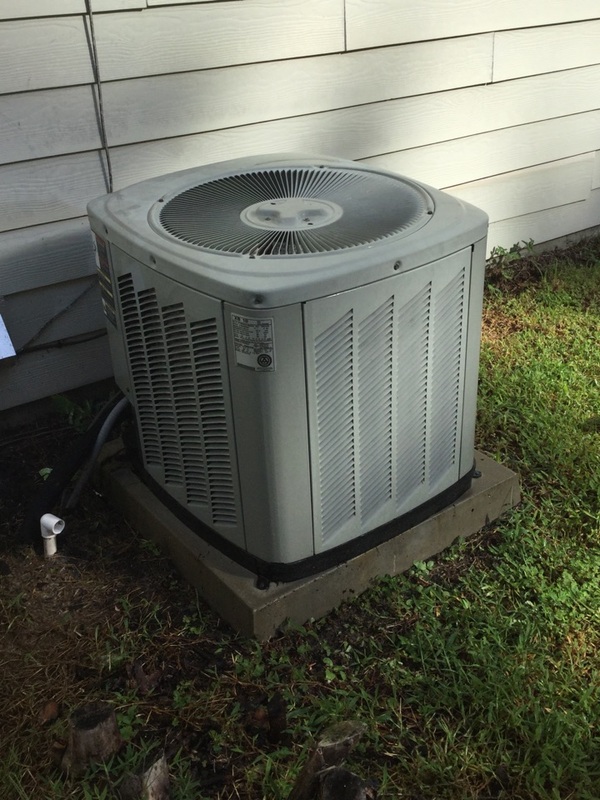 Does your air conditioner cost too much to operate? Call the Gainesville, FL air conditioning and heating Touchstone Heating & Air today to schedule service. We have been dealing with Touchstone Heating and Air for the last 14 years. They are always extremely friendly, professional and treat us as a valued customer. 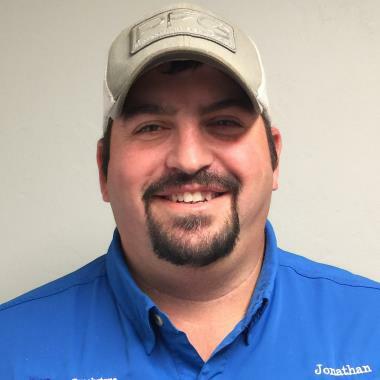 JJ our technician is just the best, he always addresses all our concerns and keeps our system in top shape! I highly recommend them.